PressureTech is changing the game for the radon industry with the introduction of the most effective and energy efficient radon fan ever developed! 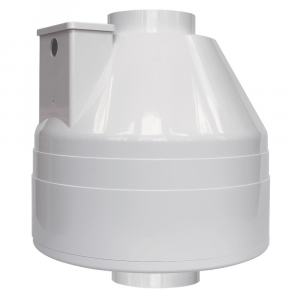 For the first time ever, a residential radon fan is capable of achieving extraordinary levels of static pressure while operating quietly and efficiently. PressureTech will conquer radon problems under the most challenging conditions including clay soil, compacted sand, and even bedrock.